The one thing, other than the beach that I miss most about living in Florida is the availability to get fresh produce year round – especially citrus. 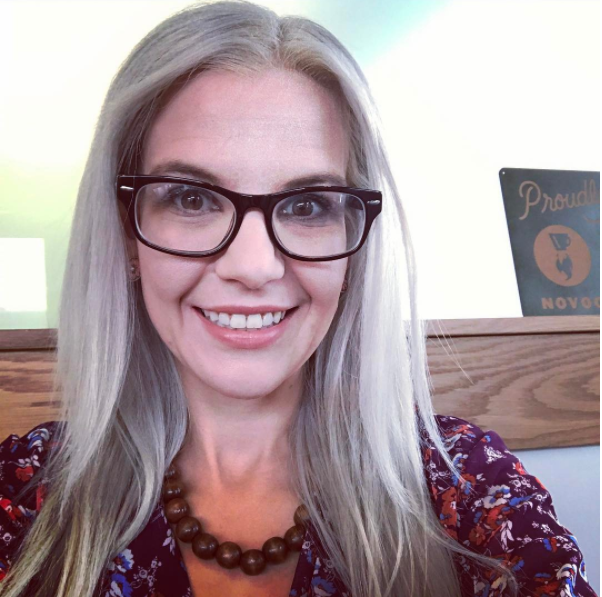 I remember going to the flea market every weekend, and trying all of the fresh, juicy oranges that all of the different farmers had to offer, and always coming home with a trunkful of fresh fruits and veggies. There is something so special about freshly squeezed citrus, whether it’s lemons, limes or oranges, so when I was given the opportunity to try Kitchen Frontier’s Premium Lemon Squeezer, I got excited, especially since our family loves fresh citrus. Scroll down to learn how you can get your own Kitchen Frontier Premium Lemon Squeezer for only $1! 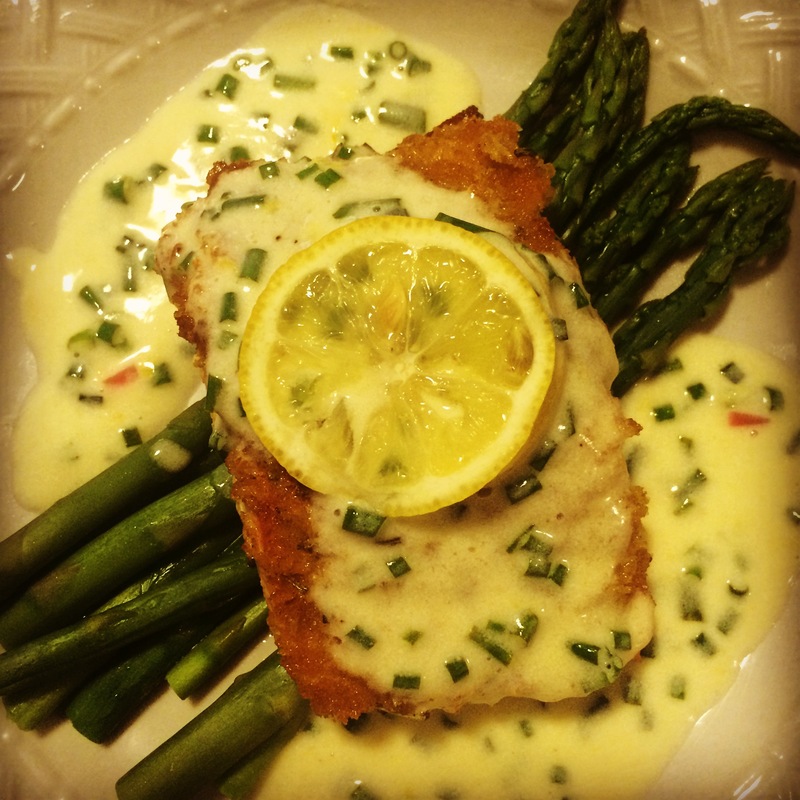 Instead of going the dessert route and making a lemon curd, or a lemon cake, I decided to make Panko Crusted Salmon with a Lemon Butter Cream Sauce. 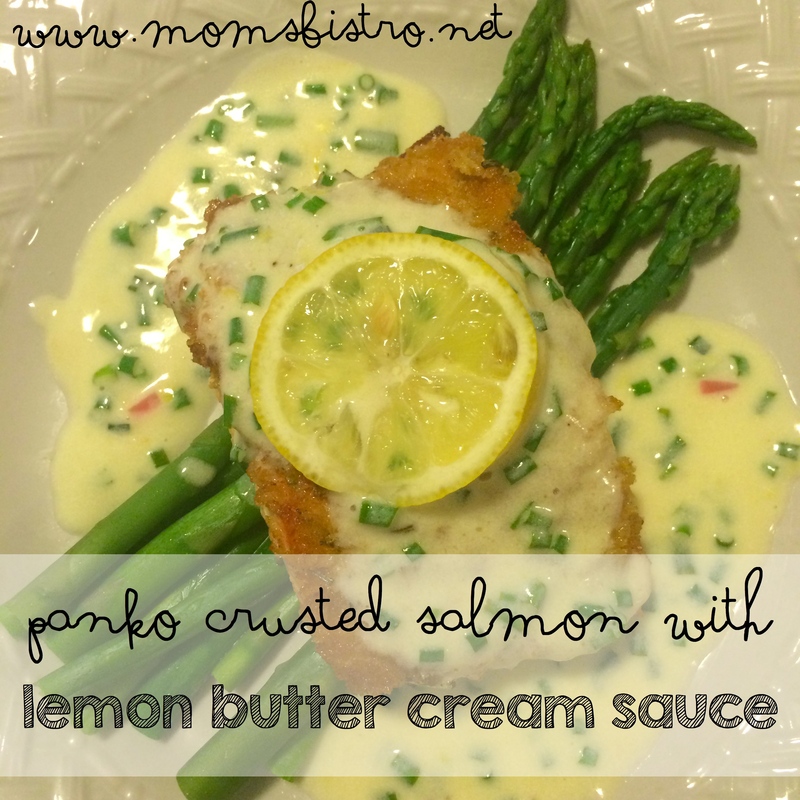 The lemon juice and zest in this sauce gives a bright citrusy flavor to the fatty salmon. Using fresh citrus in your recipes is like night and day, and this juicer really made it easy to get fresh citrus. 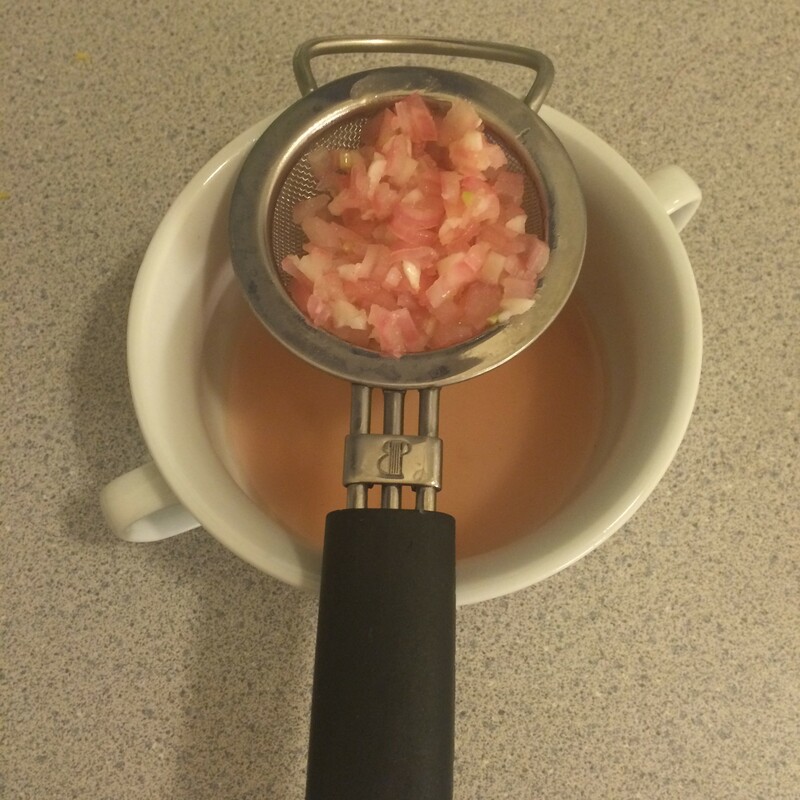 I’ve used other citrus juicers in the past, and they always seem to just bend and break – but this Premium Lemon Squeezer from Kitchen Frontier is sturdy – and it really does a number on your lemon – after your done squeezing a lemon with this juicer, there will not be a drop of juice left in it! Which is an excellent quality in a lemon juicer. PREMIUM QUALITY – Made of commercial grade and high quality materials with a polished, mirror finish stainless steel. This jumbo-sized, heavy-duty lemon juicer tool does not break compared to plastic versions. Nor will it rust, chip or peel. It’s built to last indefinitely. EASY AND CONVENIENT – Super easy to use. Just place a fruit into the bowl face down, squeeze the handles, and let the juice flow freely while catching the seeds and pulp. EFFORTLESS RESULTS – There’s no need to exert much force as it can get every bit of juice out of the fruit with effortless squeeze. With its non-stick finish and non-slip long handles for excellent leverage, you never wear out your hands. Suitable for both home cooks and professionals alike. EASY TO CLEAN – Dishwasher safe! Once you’re done extracting juices, you simply rinse the device with water or place it into the dish-washer. LIFETIME WARRANTY – This product is covered by the Kitchen Frontier Lifetime Warranty. This covers any issue – even the slightest dissatisfaction. Order now with peace of mind. You will never need a replacement anyway! Now, let’s see this baby in action! Heat 2 tbsp oil in a large non-stick skillet over medium-high heat. While skillet is heating up, combine bread crumbs and spices on a large plate and set aside. Season salmon filets on each side with salt and pepper. 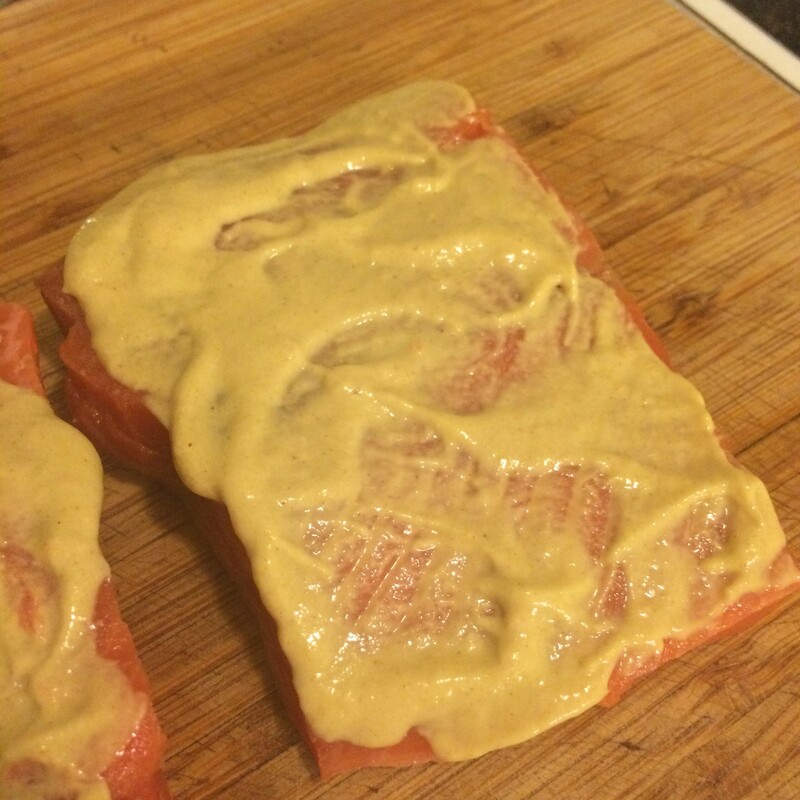 Brush an even amount of dijon mustard on one side of each salmon filet being sure to evenly coat. 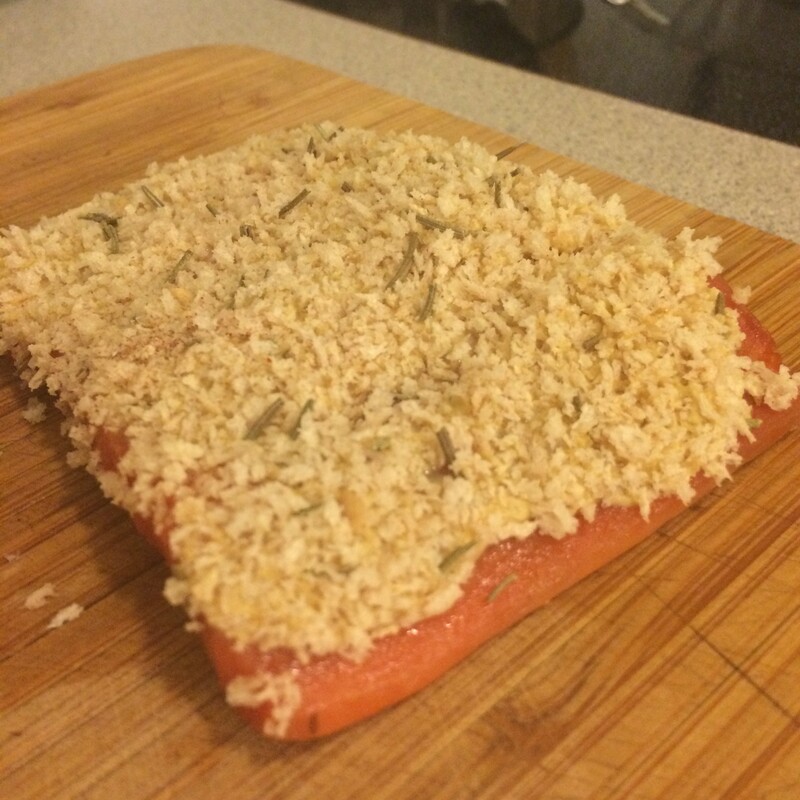 Gently press salmon filet, mustard coated side down into bread crumbs being sure to evenly coat the filet. 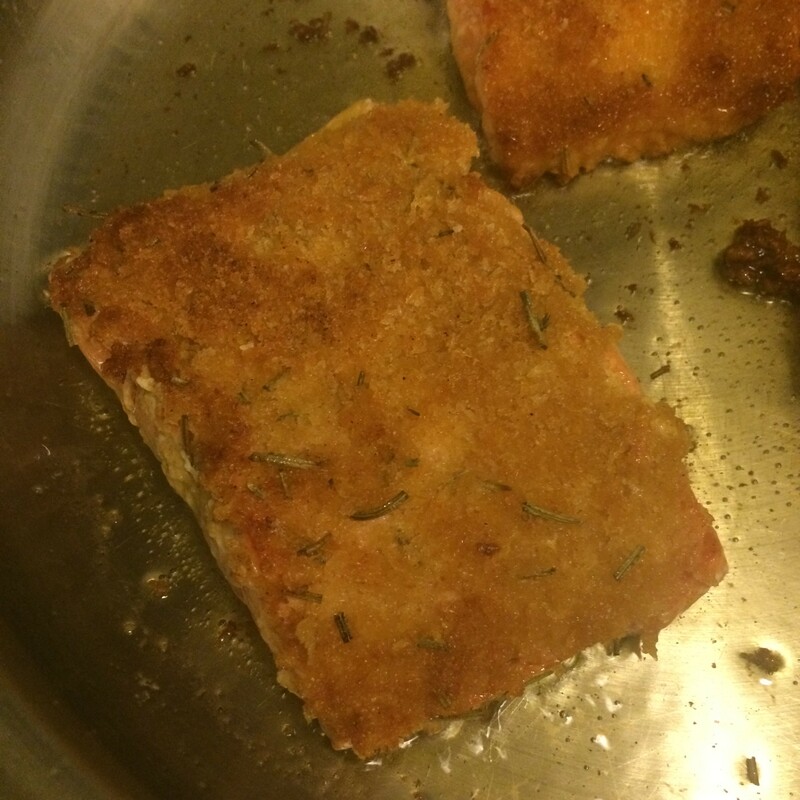 Place salmon filets bread crumb side down in preheated skillet. Cook for 2-3 minutes, and gently flip with a fish spatula. Cook for an additional 2-3 minutes on other side. Remove from heat, and let rest while preparing lemon cream sauce. Place lemons face down in lemon squeezer, and gently close handles and press out juice. 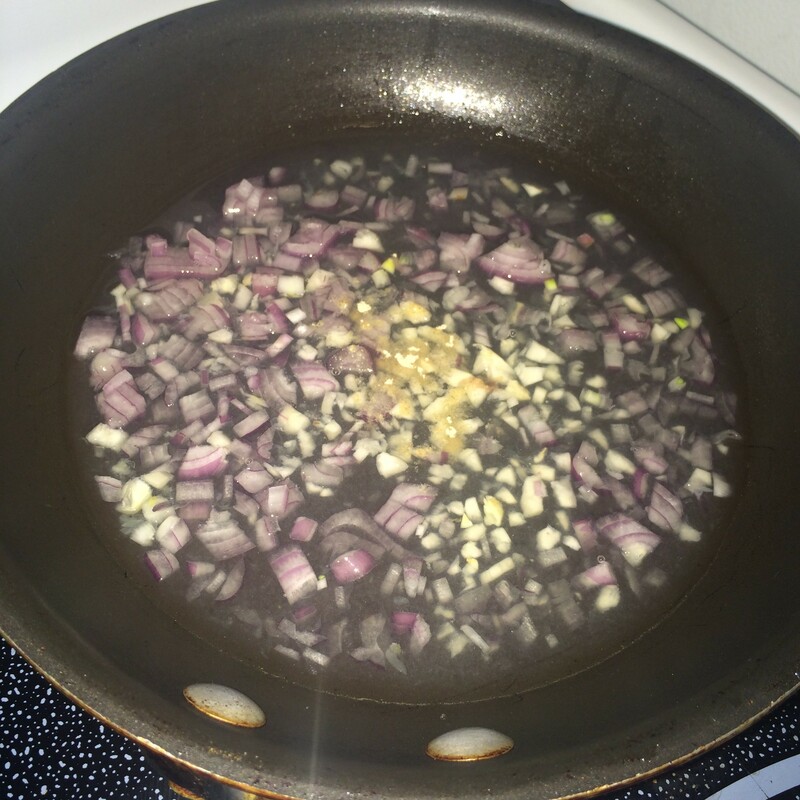 Place shallots, garlic, lemon juice and wine in a small skillet and stir to combine. Place on stove over medium heat and reduce until almost dry – about 5 minutes. Place a strainer over a small bowl and strained the reduced wine mixture. 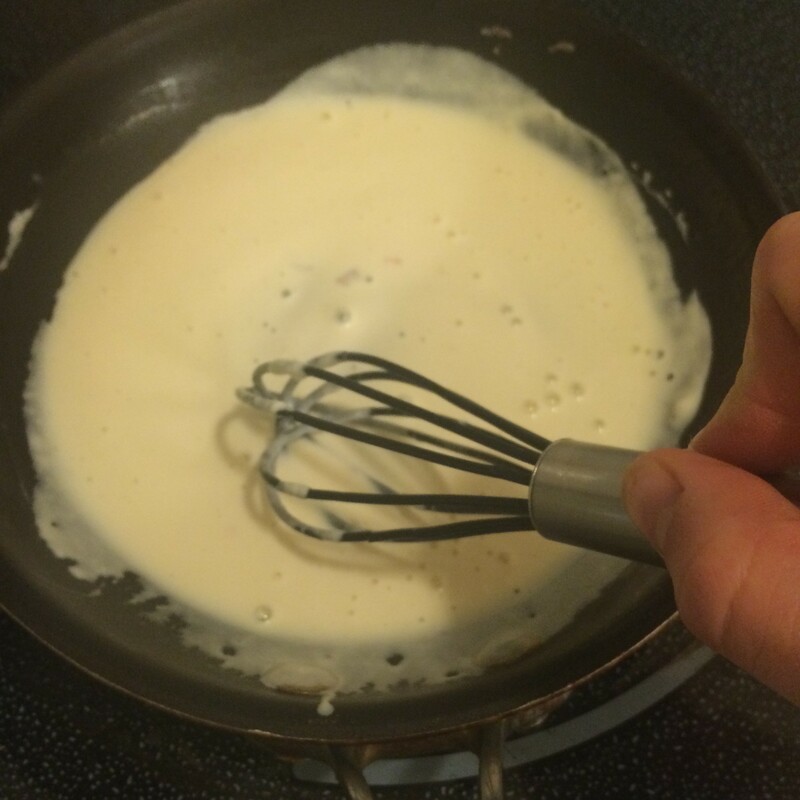 Pour back into saucepan and using a whisk add the cream. 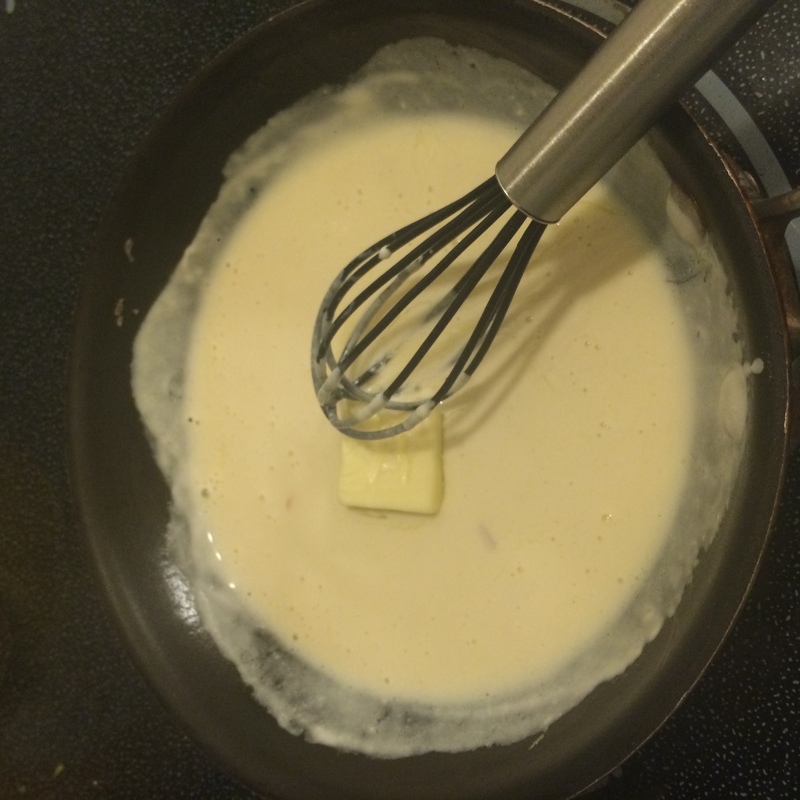 Place the skillet back onto the stove over medium-low heat and using a whisk, add the butter pieces one at a time, whisking constantly to incorporate, until all butter has been added and sauce is thickened. Remove from heat and stir in chives and lemon zest. Taste and season with salt and pepper. To serve, place each salmon filet on a bed of steamed asparagus. 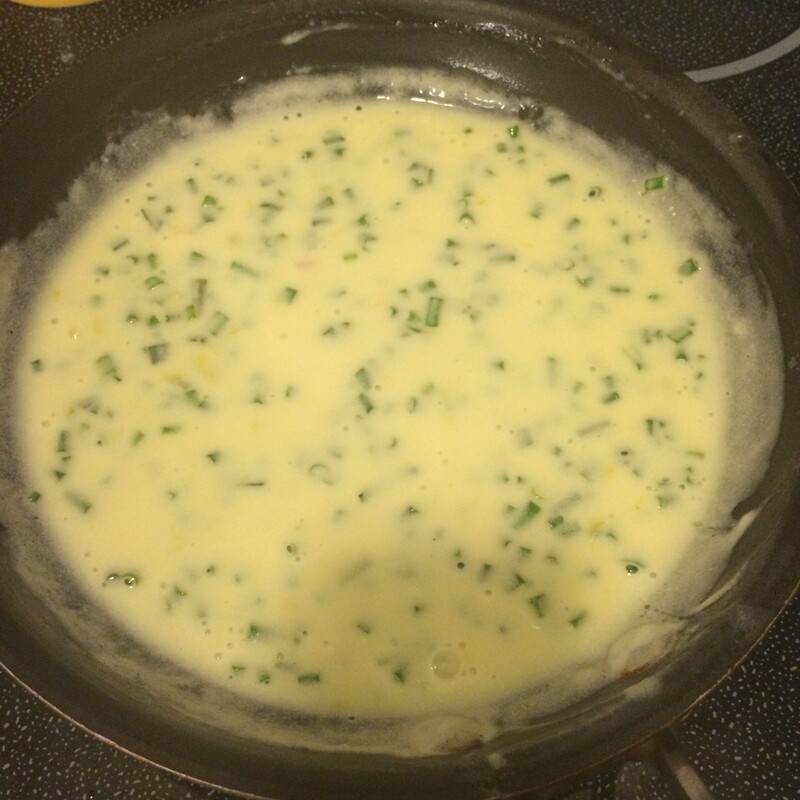 Ladle 1 to 2 ounces of lemon butter cream sauce over each filet and serve immediately. 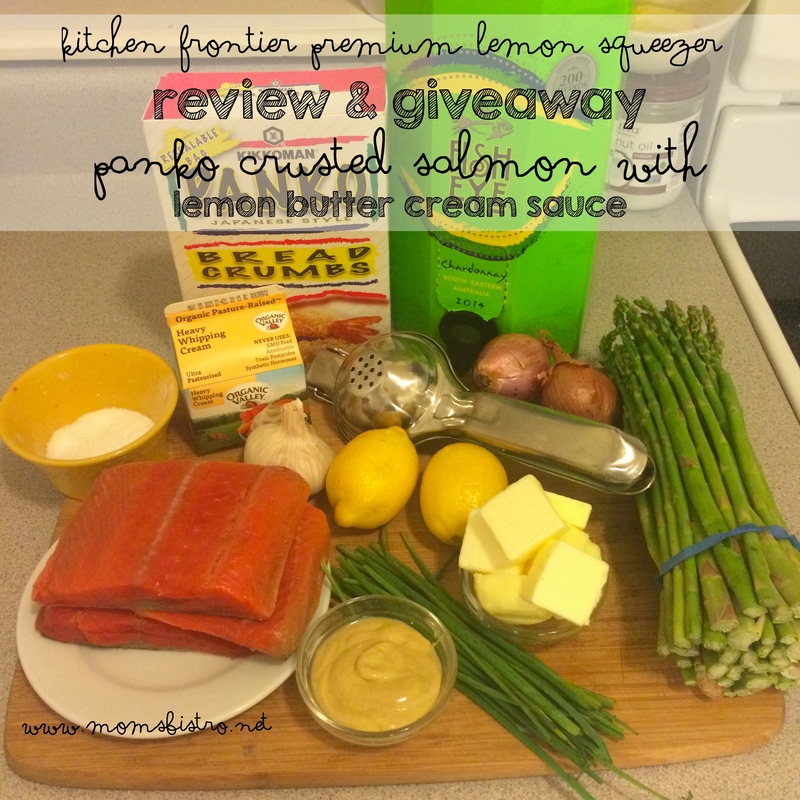 Want a lemon squeezer so you can make this easy and delicious salmon at home? The awesome people at Kitchen Frontier have given me 50 Lemon Squeezers to give away to you for only $1 – that’s a $17.50 savings! 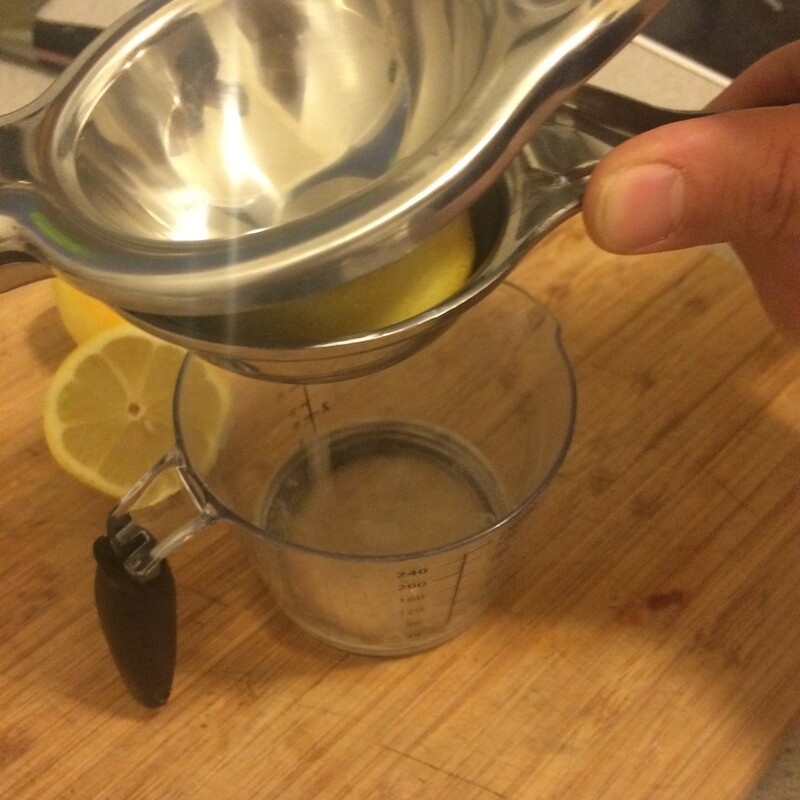 It’s really easy, just follow these 4 easy steps below and get your lemon squeezer! Click here, enter your email to get the coupon code. Click here, add to cart. Enter the coupon to get it for $1. If it doesn’t work it means the deal is finished. 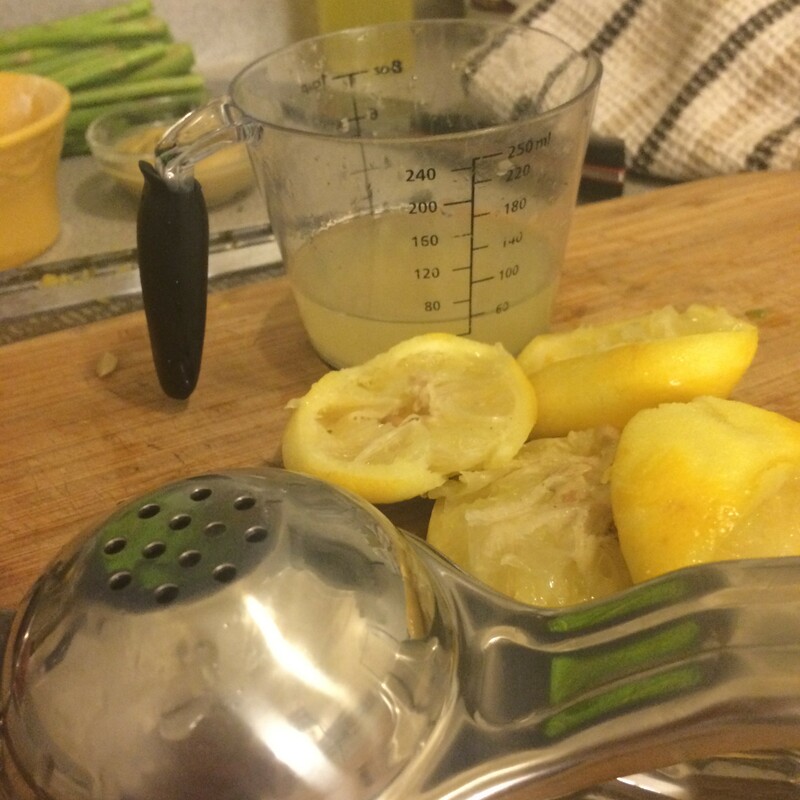 I received a free lemon squeezer from Kitchen Frontier in return for my review. 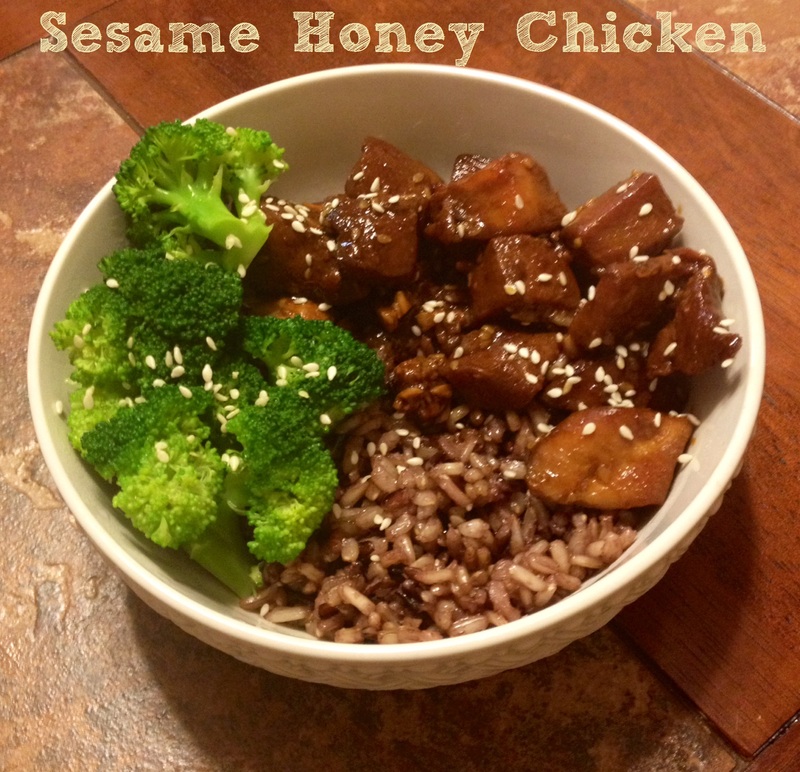 All recipes, comments and opinions are my own and have not been influenced in any way. Celebrate Taco Tuesday The Easy Way! 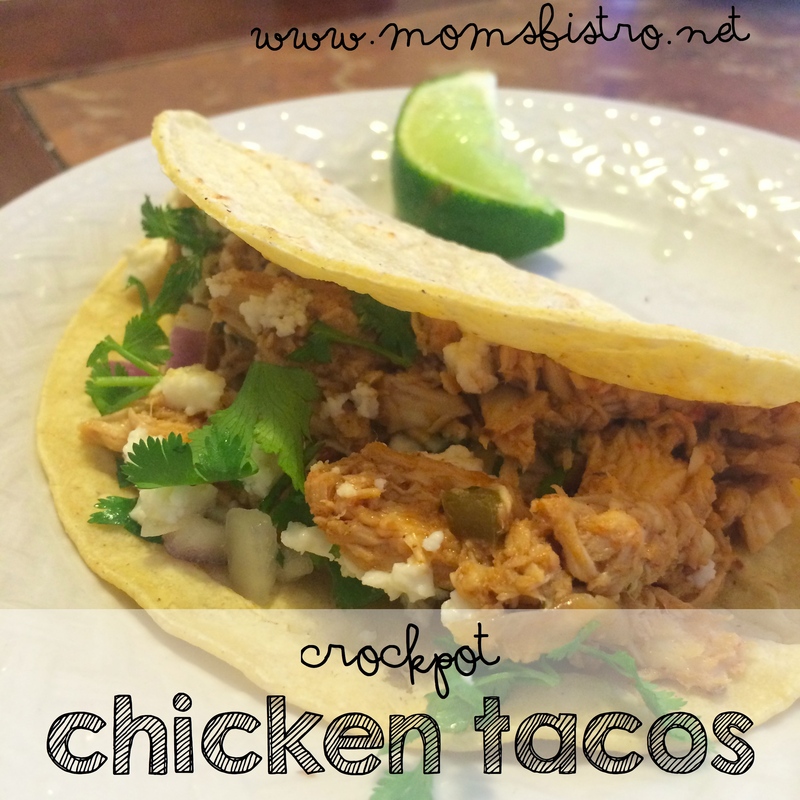 Try These Easy Crockpot Chicken Tacos Tonight!